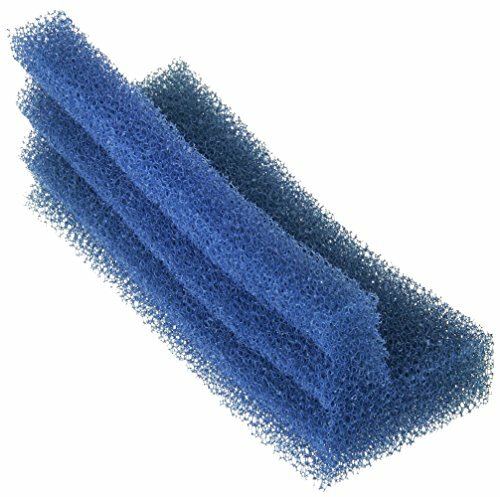 Second Nature wet/dry filter trickle open cell sponge offers extraordinary surface area. Allows huge amounts of oxygen laden water to trickle through and stimulate a massive growth of aerobic bacteria. This bacteria is a great natural purifier of aquarium water. This replacement trickle sponge is for wet-dry power filters 3000 and 4000. View More In Aquarium Pumps & Filters. If you have any questions about this product by Second Nature, contact us by completing and submitting the form below. If you are looking for a specif part number, please include it with your message.